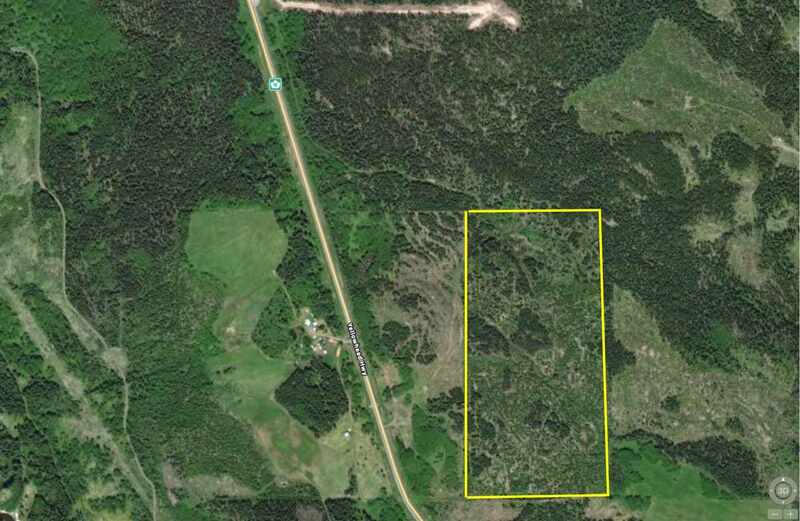 I have sold a property at 1155 MILLER RD in Burns_Lake. Well kept three bedroom home on 5 acres. Six inch walls and wood heat will reduc e heating costs. Outbuildings include a double garage, greenhouse, two storage s heds and a woodshed. This is a private location and still close to town.